Note: These are guidelines only. Many other factors will influence the stated accuracy of DranFlex MicroFlex Probes, including but not limited to; temperature, humidity, frequency and conductor position. Model numbers and specifications subject to change without notice. 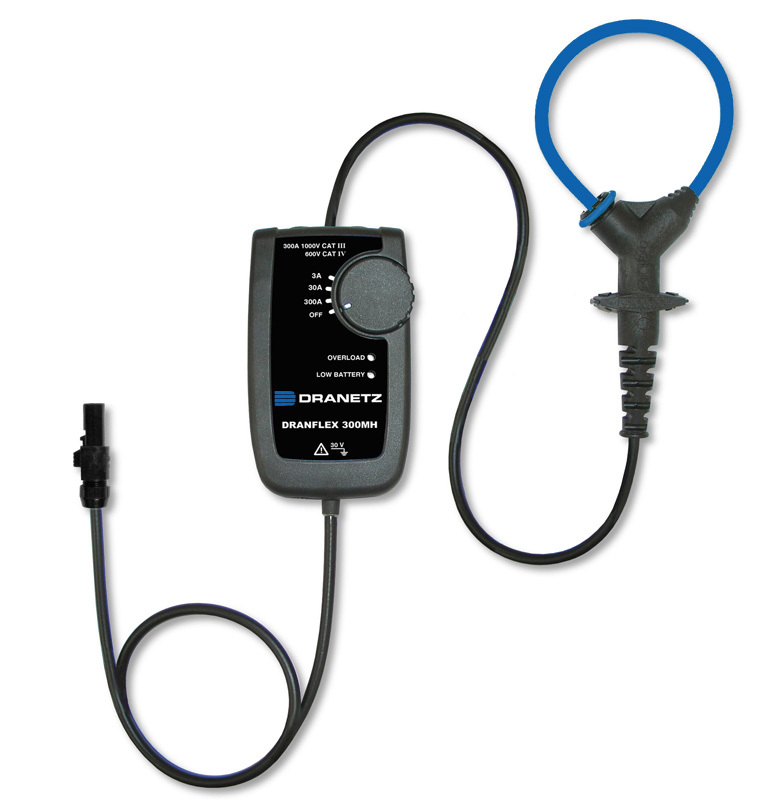 The current probes shown above have a 1.5V output, Dranetz Hypertronics connector, 3 meter cable ( 2 meters from probe head to Integrator box,1 meter to instrument) and are directly compatible with the following Dranetz products: Portable Power Quality Analyzers: Dranetz HDPQ family, PowerXplorer, PowerGuide, PowerVisa, PowerGuia, Energy Platform, PP4300, 658 with CA4300 adapter. Permanent Power Quality Monitors: Encore 61000 with 61MAC module, Signature System 55XX. 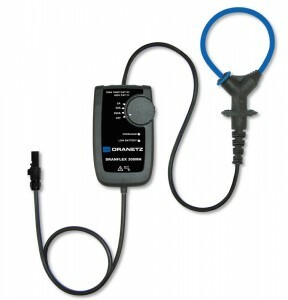 Adapters are available for use with other instrument configurations. Please contact the factory for details.